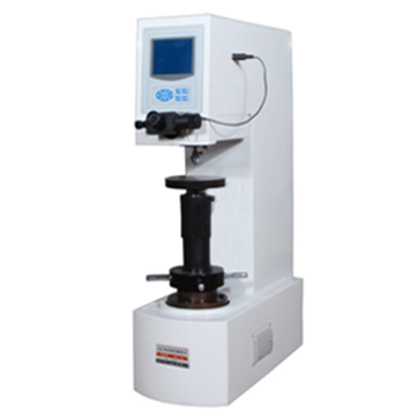 HB-3000C electronic Brinell hardness tester with full automatic closed loop force sensor control system, 10 stage test force selection, 14 level test scale, replacing the traditional weight addition form, the experiment process automation, avoiding human error, making the operation more convenient and more practical. 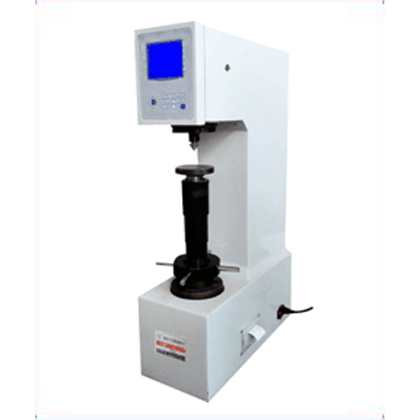 ● HB-3000C electronic Brinell hardness tester with full automatic closed loop force sensor control system, 10 stage test force selection, 14 level test scale, replacing the traditional weight addition form, the experiment process automation, avoiding human error, making the operation more convenient and more practical. 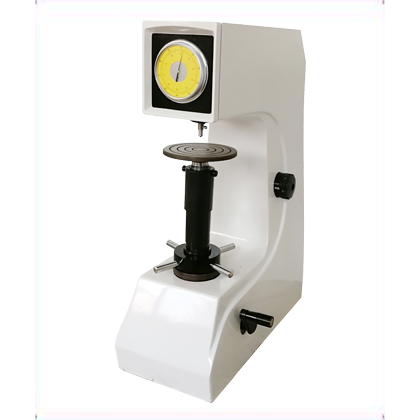 ● It has strong structure, good rigidity, accuracy, reliability, durability and high test efficiency. ● Overload, over position, automatic protection, electronic afterburner, no weight, automatic test process, no operator error. ● By using electric loading and unloading test force, closed loop feedback is made by pressure sensor of 5 per cent accuracy, ARM32 bit MCU control and automatic compensation of test force. ● Equipped with high performance stepper motor to automatically load and unload, the noise generated during testing is smaller. 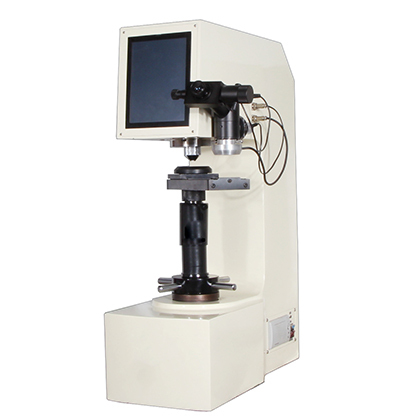 ● Optional CCD image processing system and video measurement device. 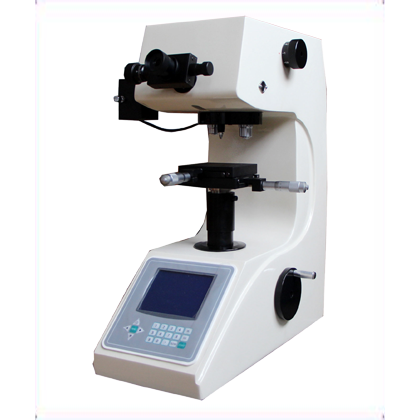 ● Accuracy is in line with GB/T231.2, ISO6506-2 and American ASTM E10 standard.